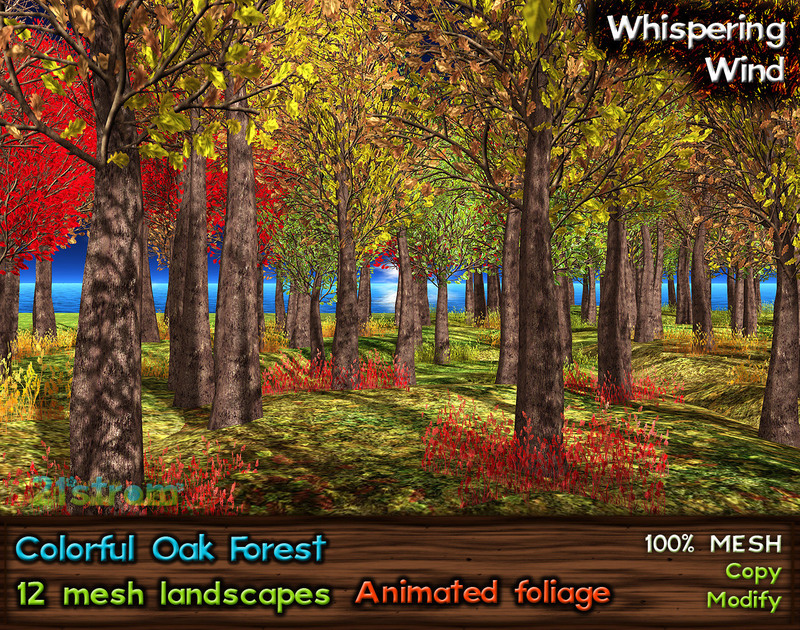 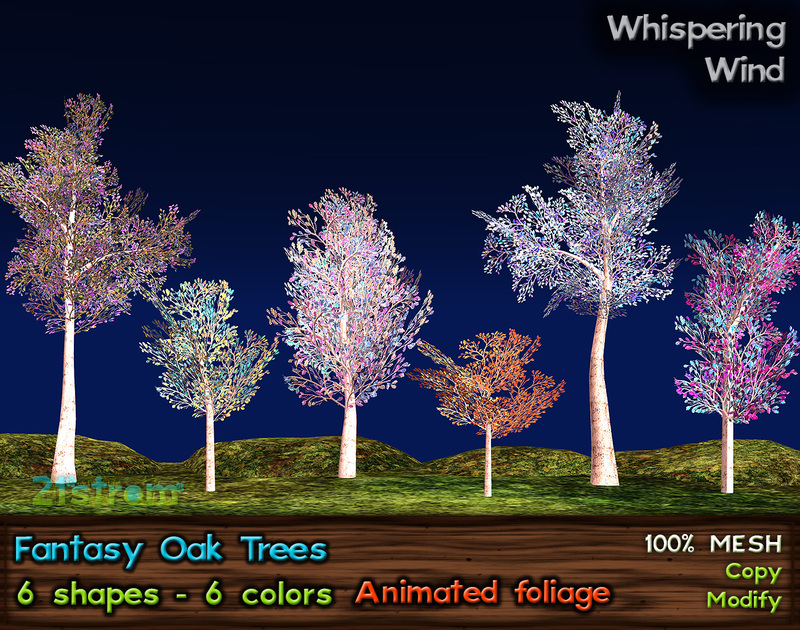 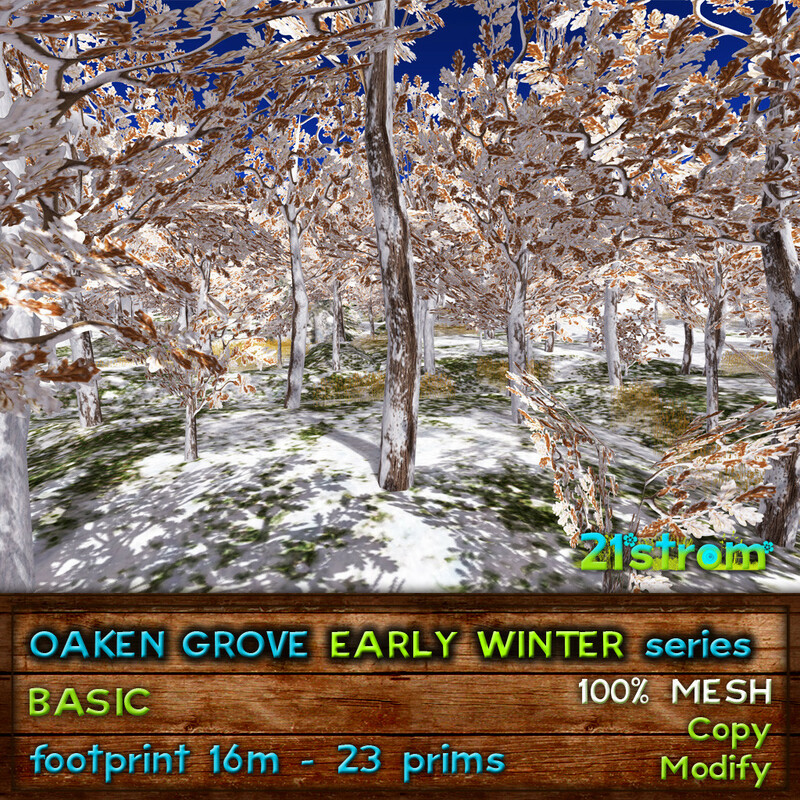 Popular Oaken Grove coming in winter versions! 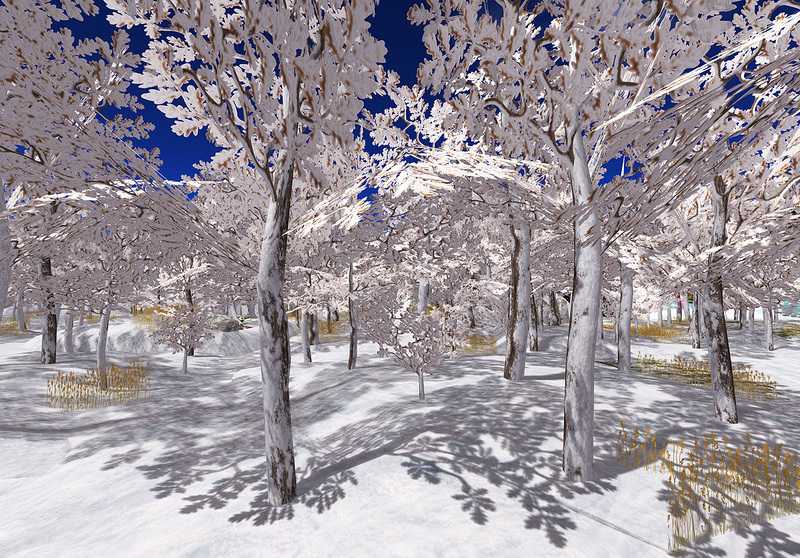 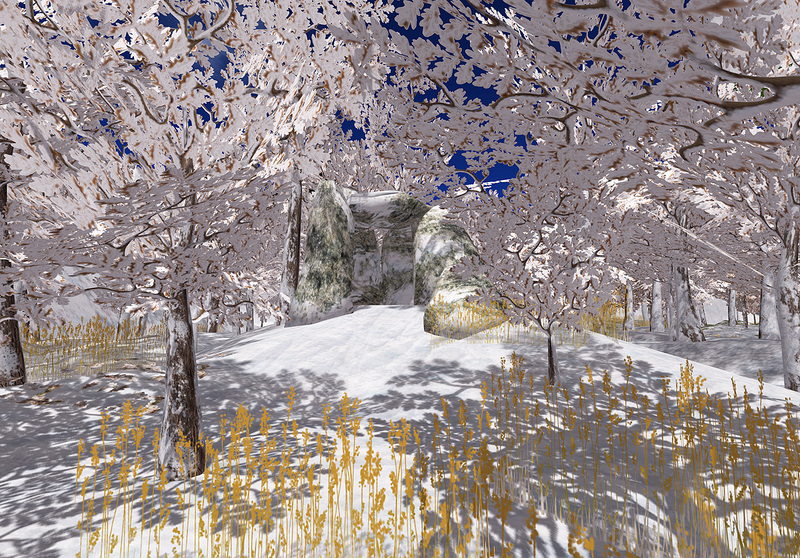 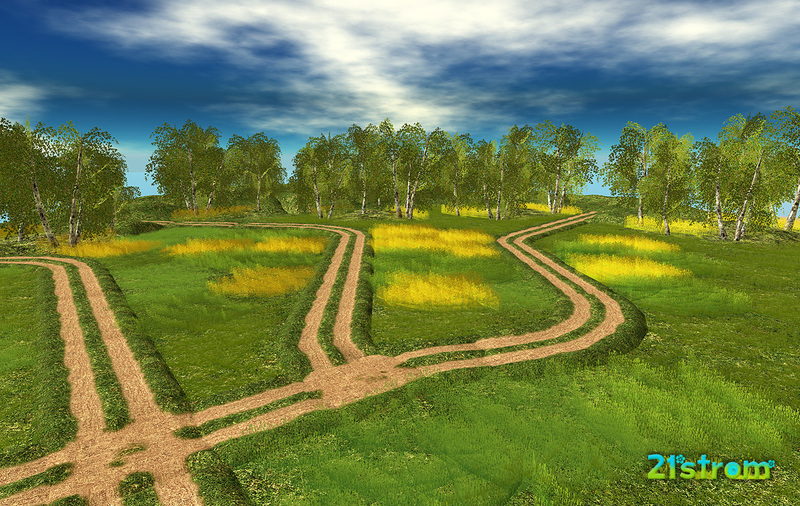 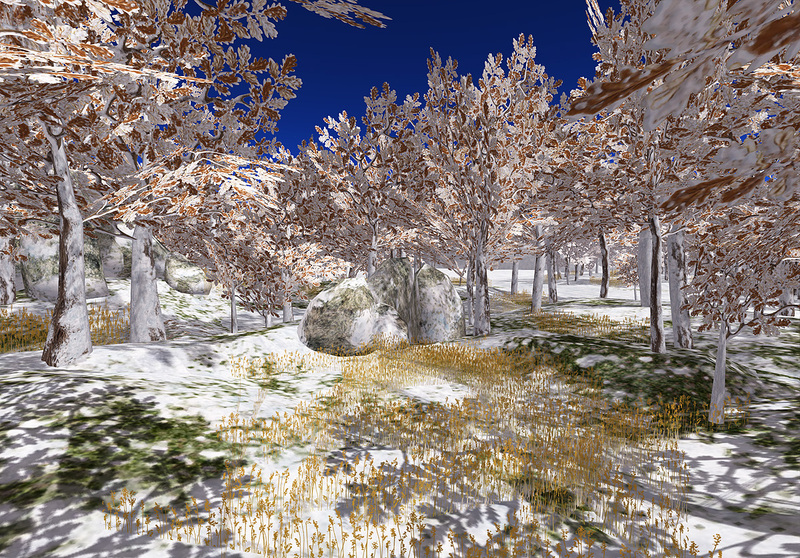 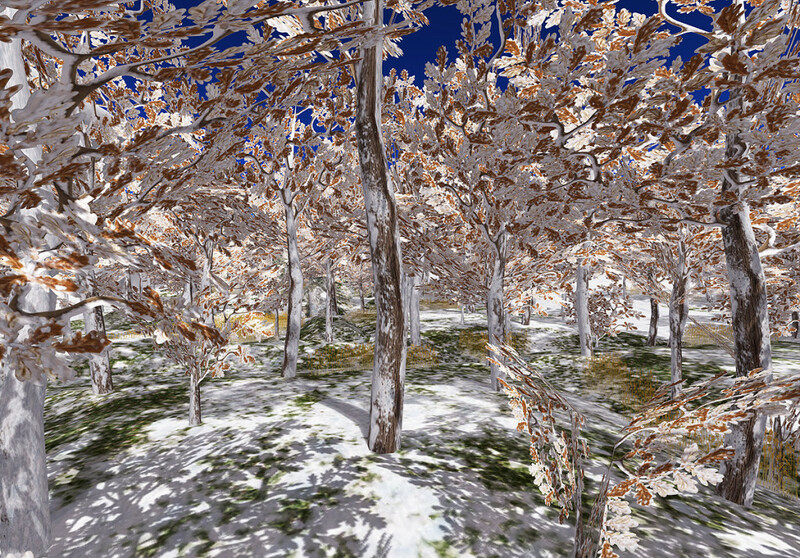 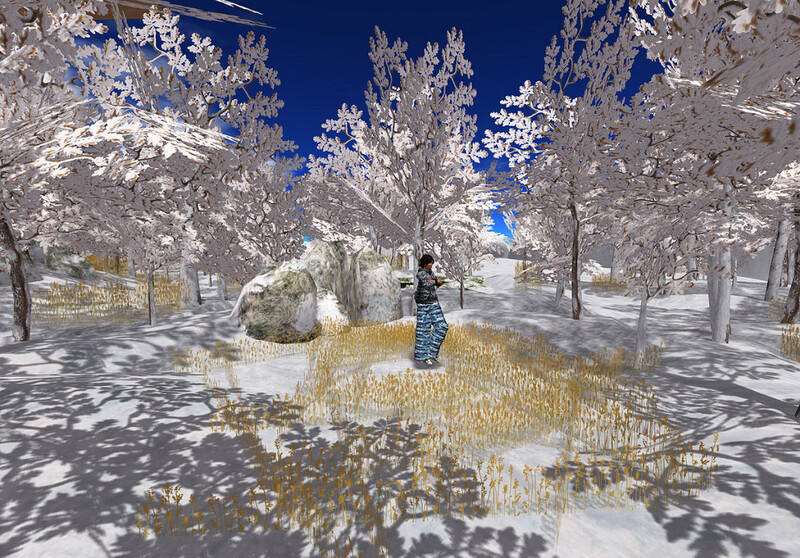 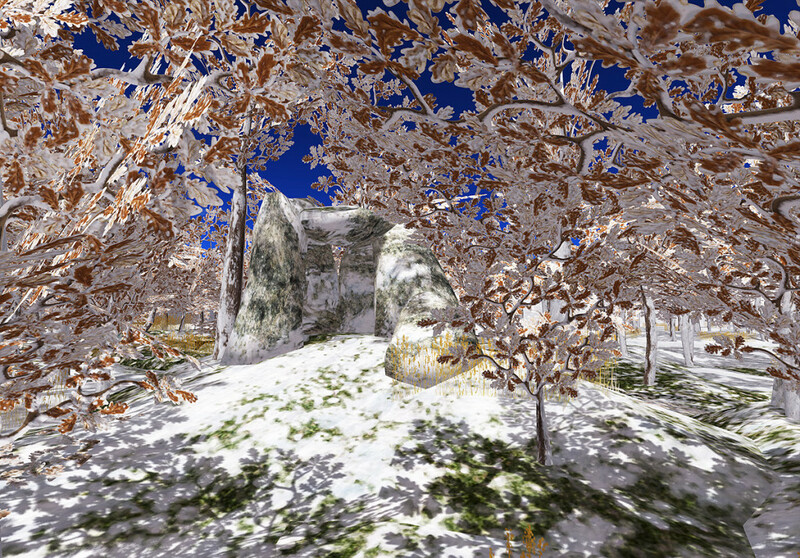 Two series of snowy mesh landscapes with oak woods, grass, rocks and pond is released in EARLY WINTER version with slight snow cover and SEVERE WINTER version for genuine winter fairy tale. 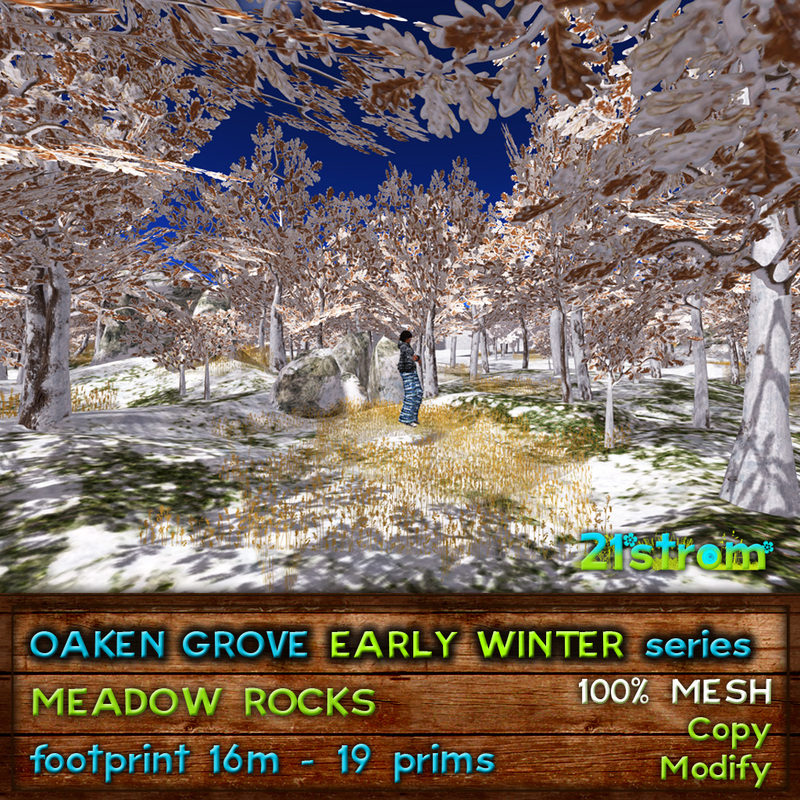 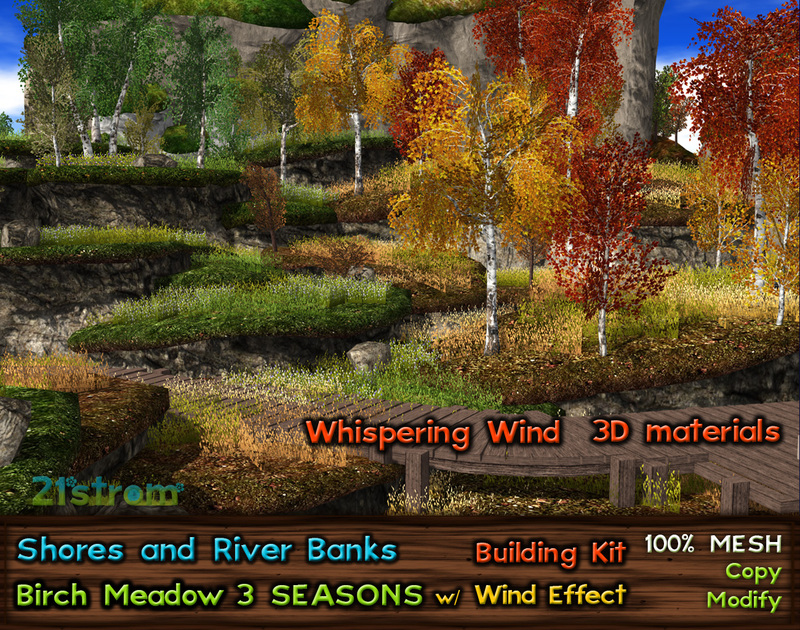 Both packages include 4 different pieces of very detailed mesh grove with low land impact. 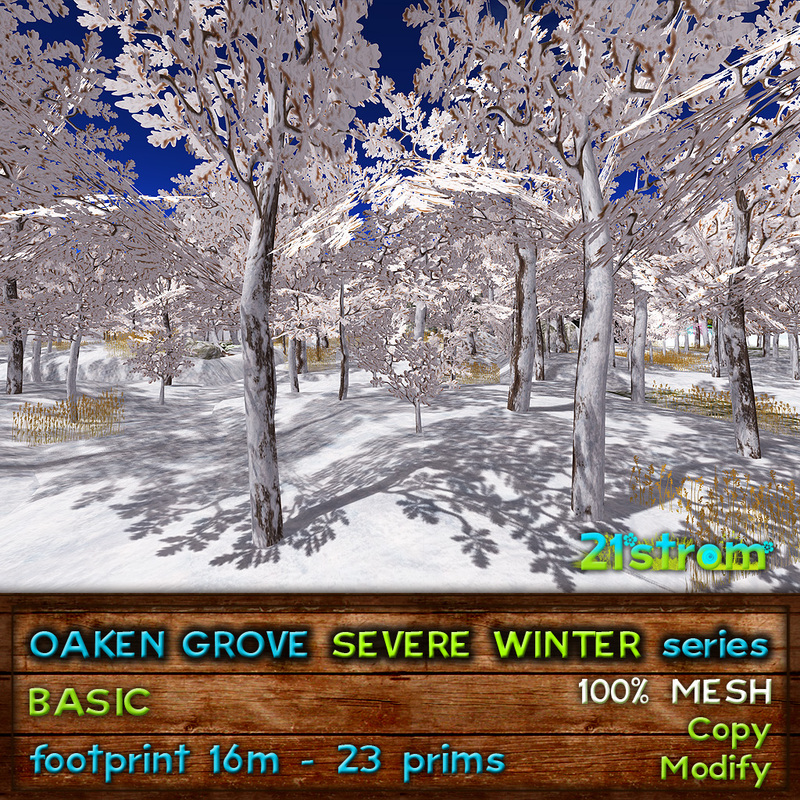 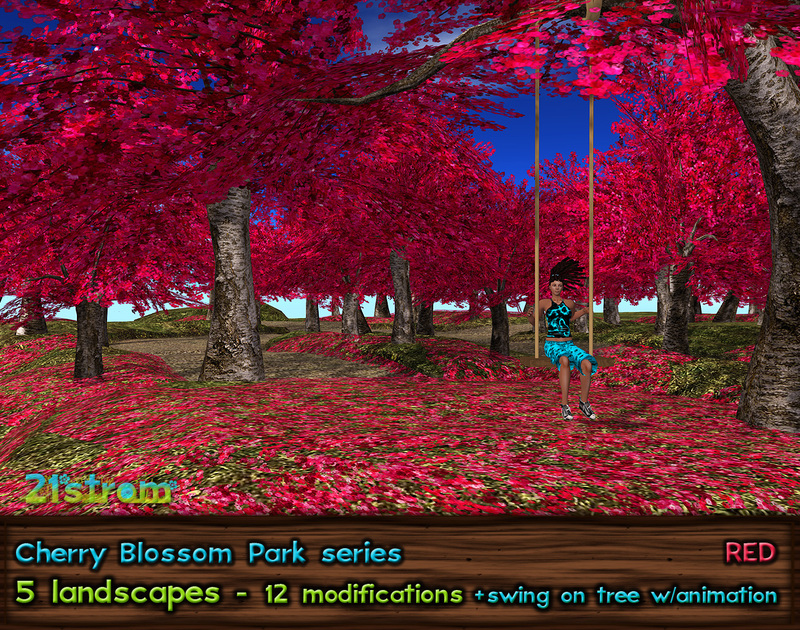 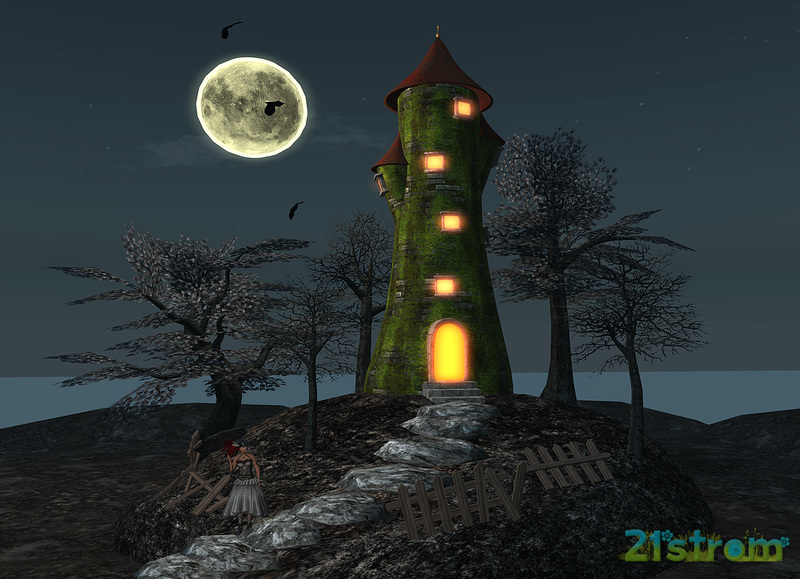 With footprint about 16×16 meters PE is 19, 20 or 23 prims. 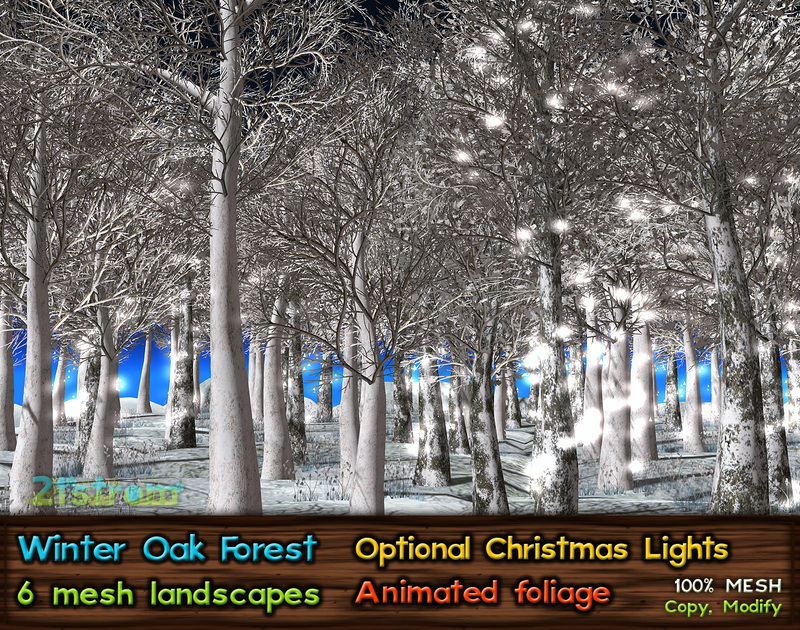 Available as single landscape or 4 pcs package of all series landscapes for better price. 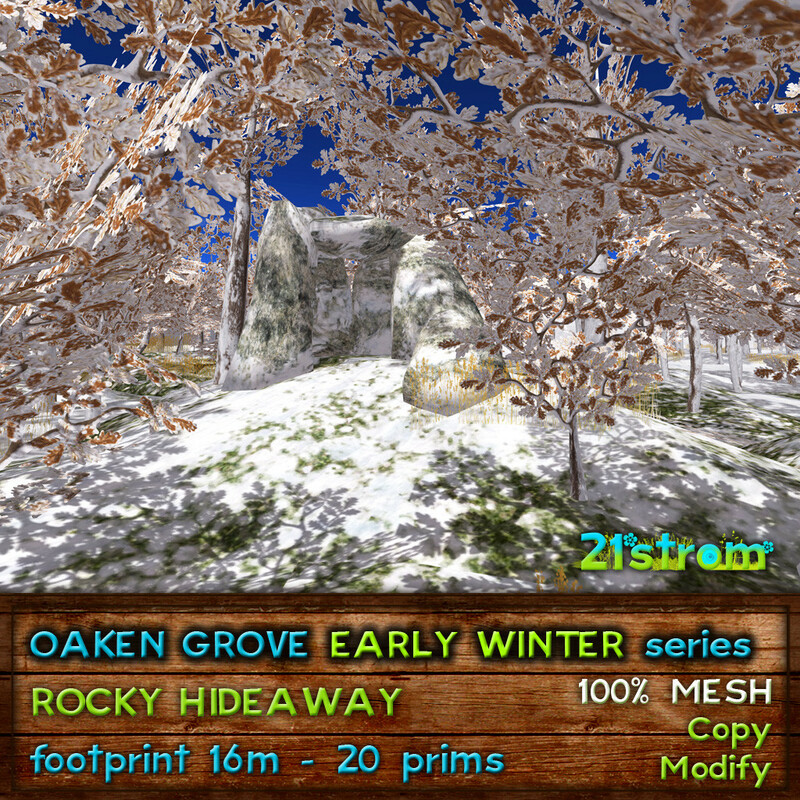 Every item includes groundcover, 1 prim mesh with ground texture for filling the edges and small pieces of system terrain. 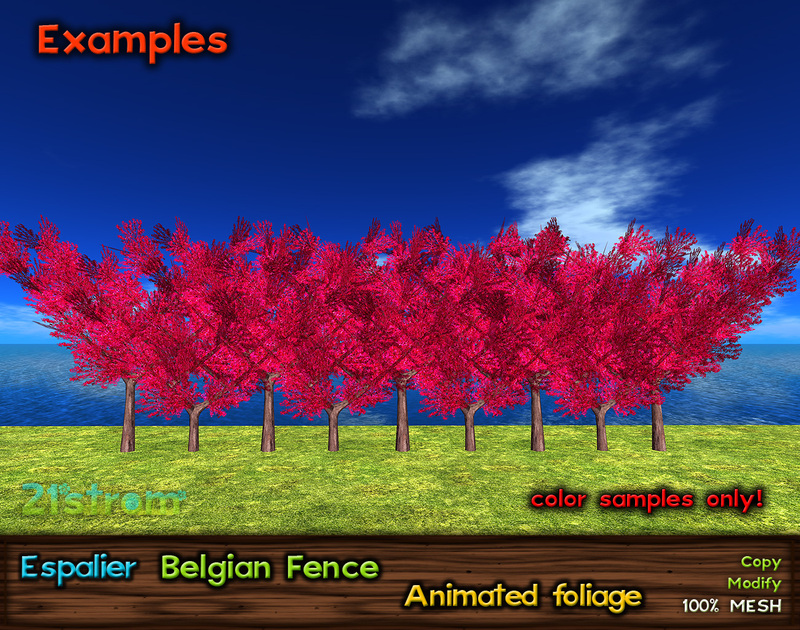 Tiles are inteded for non precise tiling. 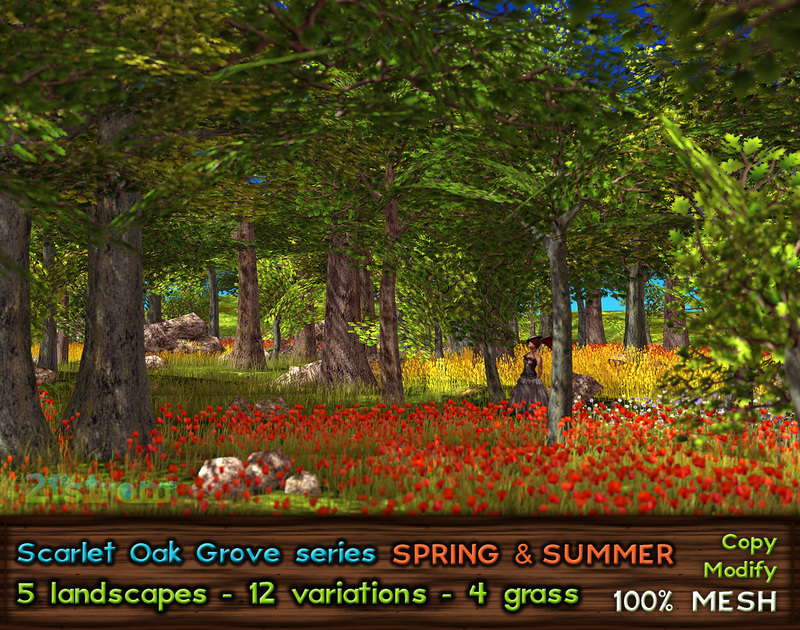 Just rezz it on ground and let it blend with your landscape. 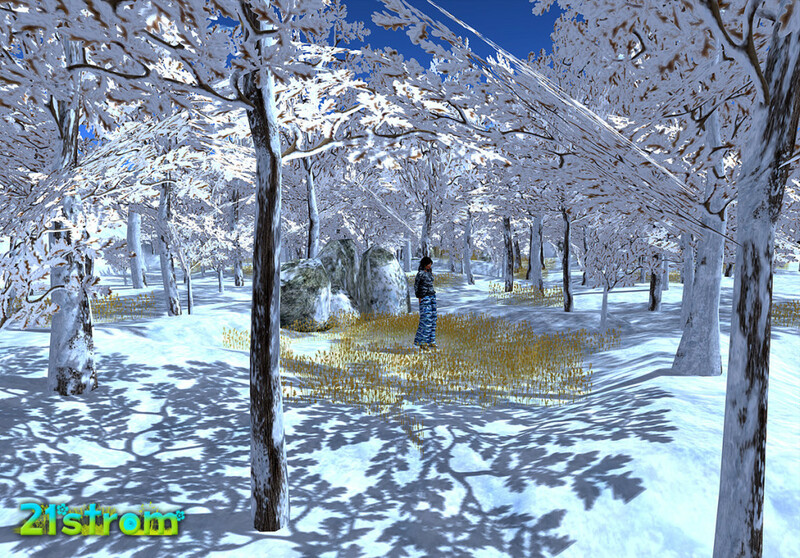 Item has precise physic, you can walk on ground and on rocks. 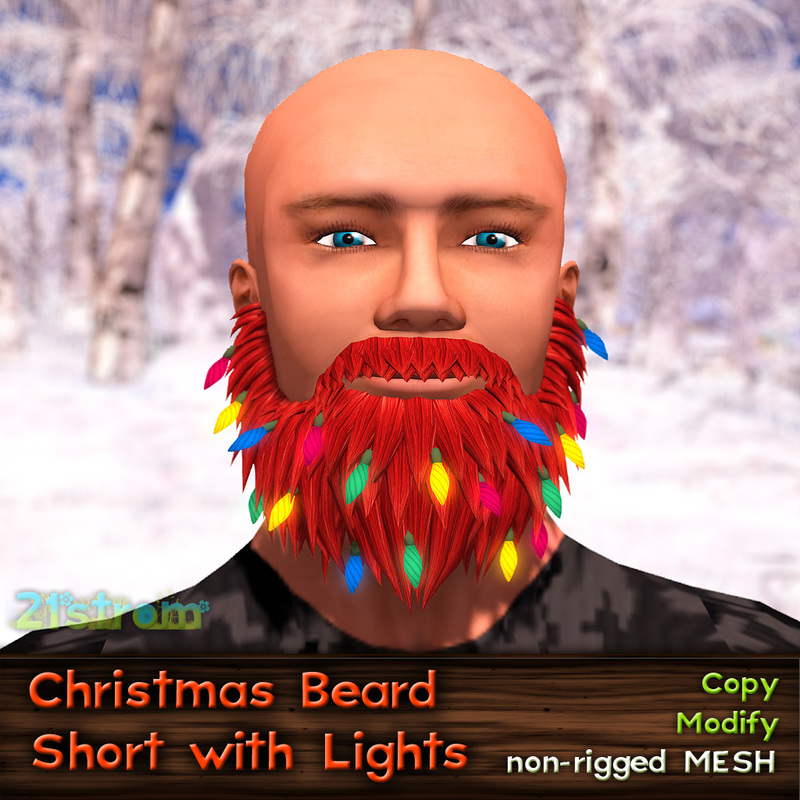 As usually, items are copy and modify.